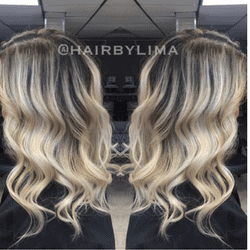 NJ Hair Balayage Specialists | Lima Sisters specialize in hair painting and coloring. One Family, One Shared Passion. Get the Sunkissed look with the Caramel tones great for brunettes.